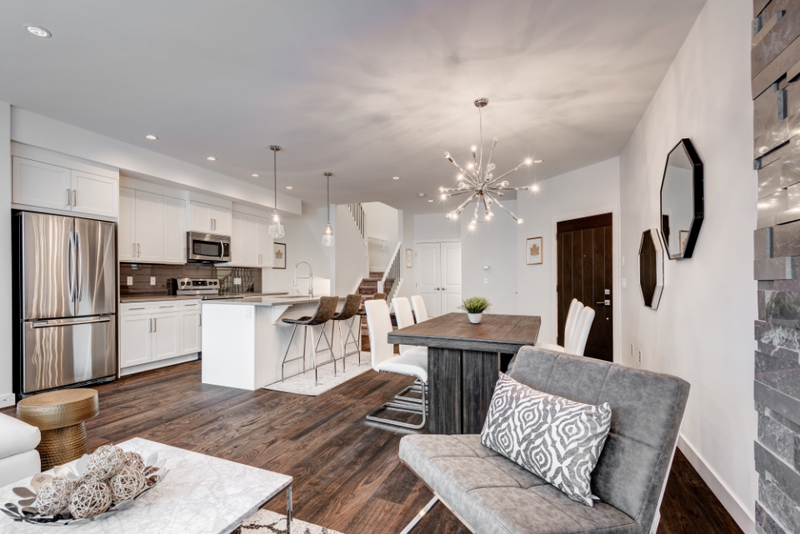 Luxe by Luxuria is the builder of choice for homeowners who expect more in standards, and design without sacrificing on affordability or adding on condo fees. The Palma, Corso and Roma range in size from 1,380 to 1,540 sq. feet. 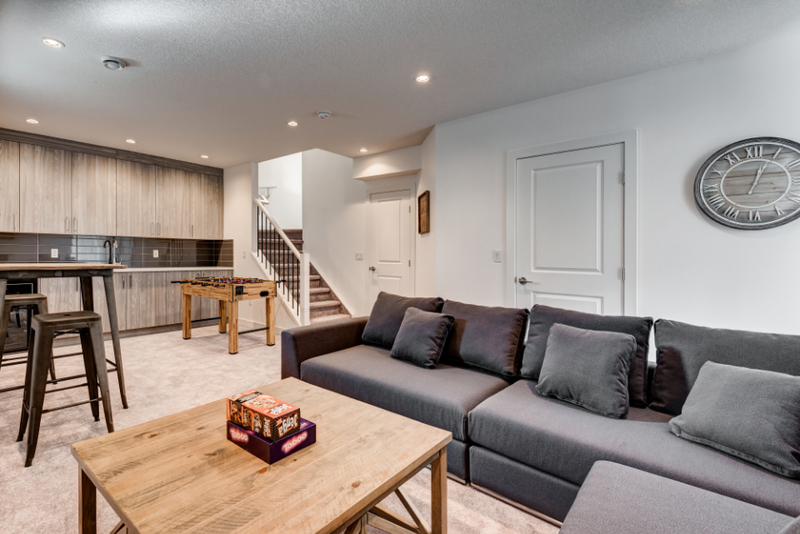 Each home includes 3-4 bedrooms, 2.5 – 3 baths, separate side entrances, and are fully built out for legal basement suites. 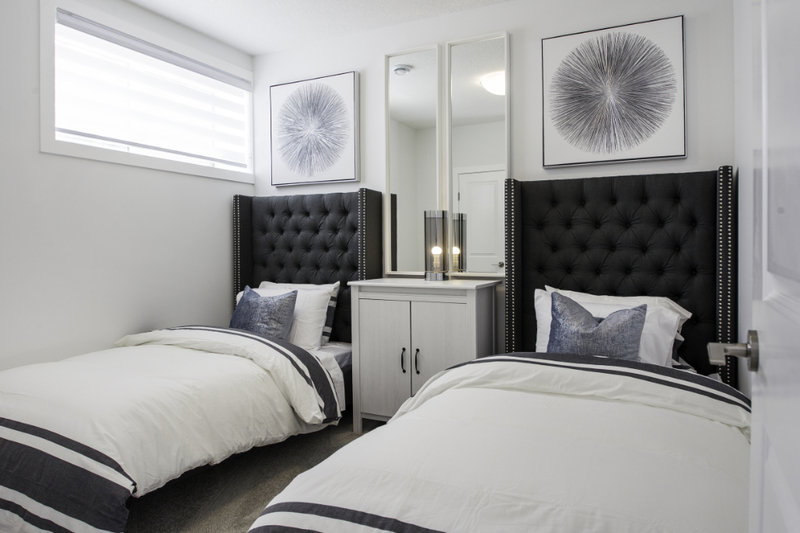 Luxuria Homes builds each home with one thing in mind – you. 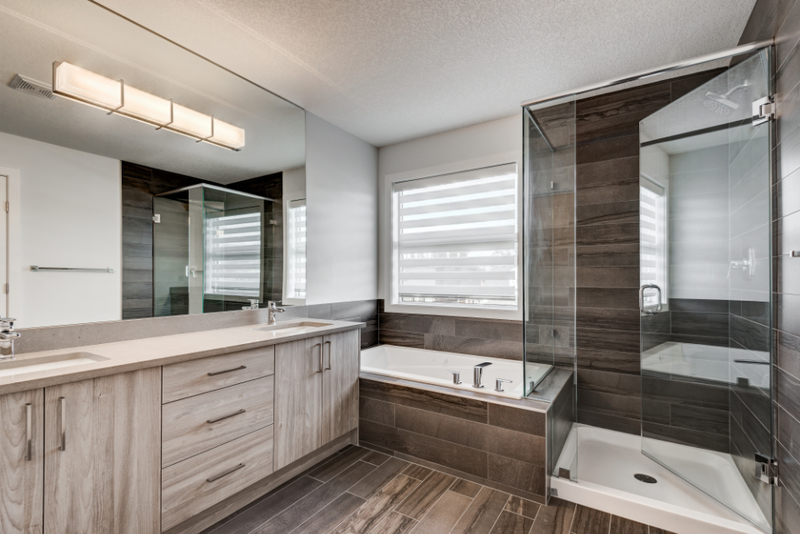 No matter how you envision your Luxuria home, we honour our commitment that luxury comes standard with our customizable designs, upgraded specifications, and quality craftsmanship. At Luxuria, we are building homes, not houses and our team is dedicated to ensuring your home building experience reflects that. 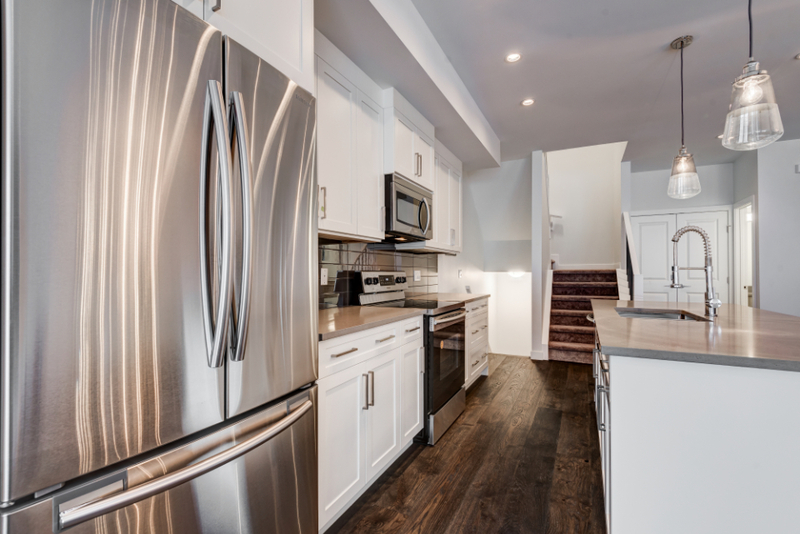 We invite you to learn more about us at www.luxuriahomes.ca.